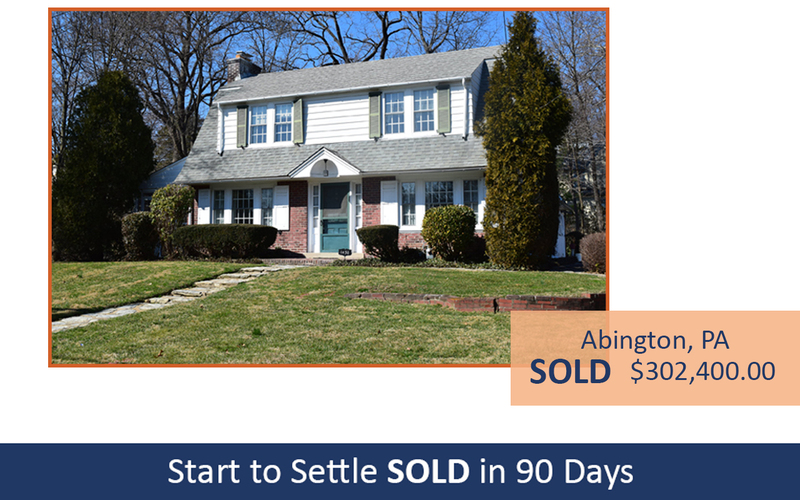 Selling real estate has traditionally been a time consuming process for both the seller and buyer. Negotiating over price, terms and contingencies is a lengthy and often very frustrating process. Auction helps to simplify the process by allowing the marketplace to determine the sales price through competitive bidding and by offering the property with predetermined non-negotiable terms that have no contingencies. 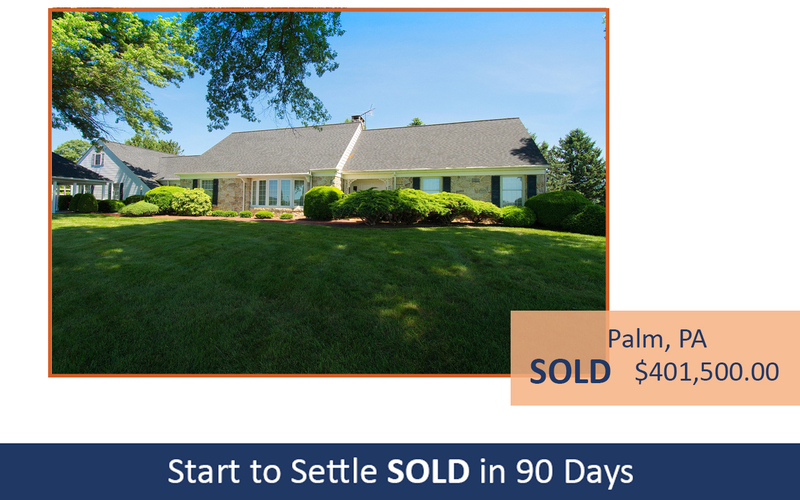 The seller knows exactly when the property will sell. Known settlement date which can close within 30-45 day after the auction. All potential buyers at one location at the same time. 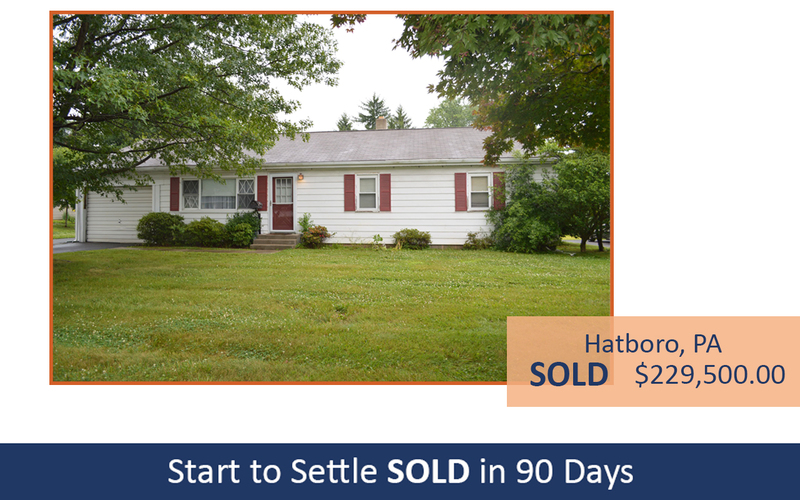 Property is sold with no mortgage or home contingencies. 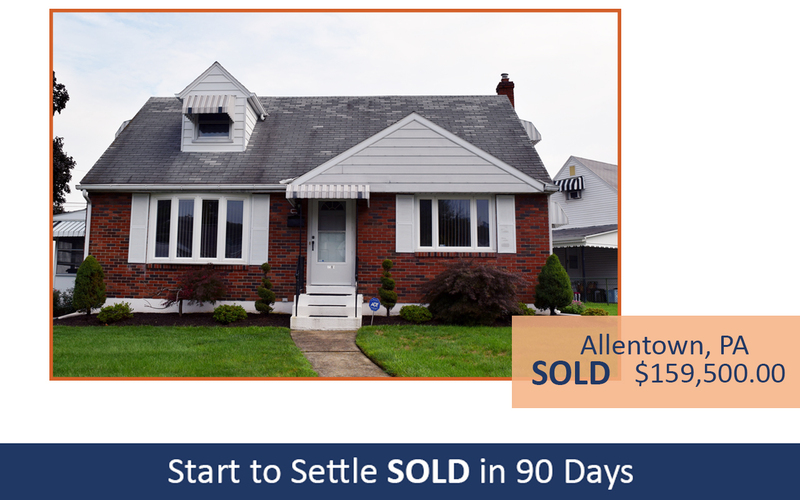 Alderfer Auction will market your property to thousands of potential buyers. Convert property to cash quickly. We will help you determine the best option for your type of property. A property will absolutely sell to the highest bidder regardless of the price. 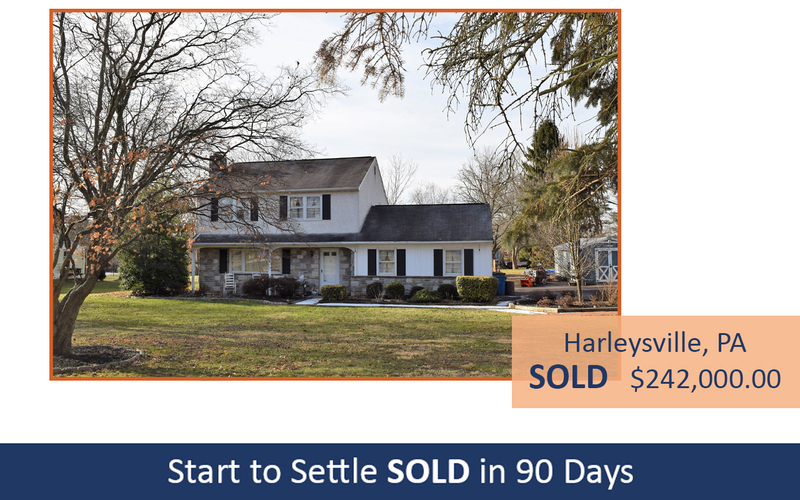 The property is being offered subject to the seller accepting or rejecting the high bid. In this type of auction a minimum selling price is established prior to the auction that is acceptable by the seller. 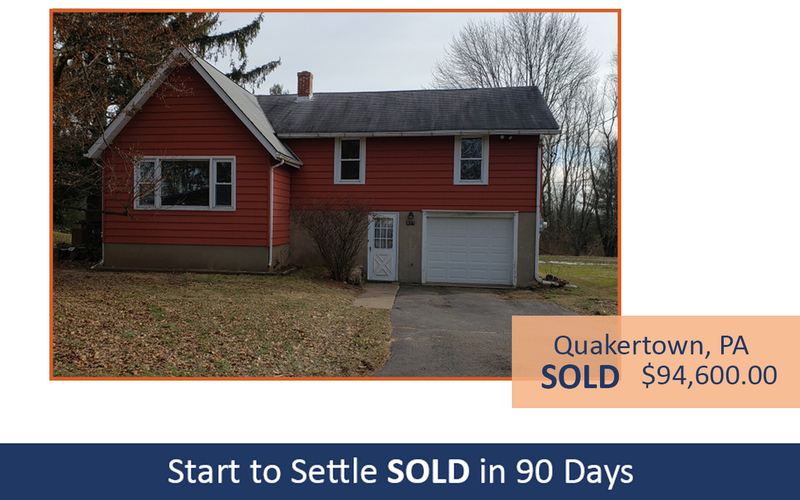 It's a Win-Win for the Seller and Buyer!